Those of you that include GameStop trade-ins as a significant part of your gaming budget, get ready for a boost. 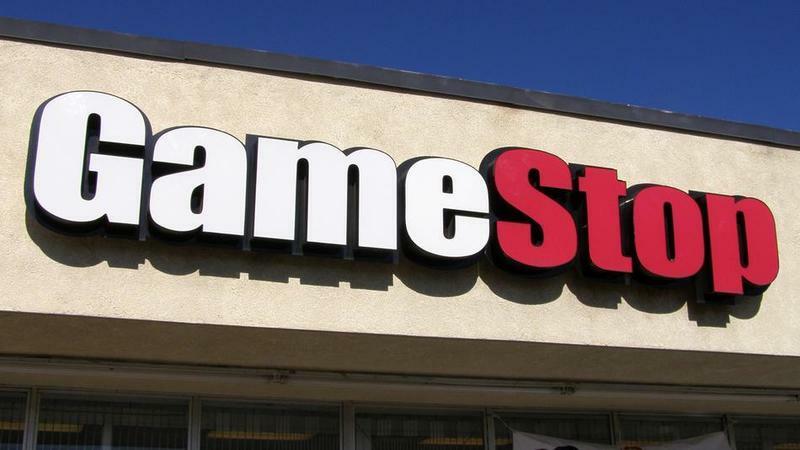 According to a report from Kotaku, GameStop is getting ready to launch a new trade-in program that simplifies the process and benefits customers with bigger dollar signs at the end of the transaction. Right now, GameStop's program has five different levels, each with a regular and Power-Up Rewards level, for a total of 10 different levels ranging from 20 percent below trade-in value if you're looking for cash to as much as 40 percent over base value if you're trading in a popular game in its first couple weeks of sale. The new system simplifies things significantly. Either you're looking for cash or credit, and you have a rewards card or you don't. An internal document obtained by Kotaku from GameStop says that by cutting off the top tiers and raising the lower end up, consumers get more money and a simpler program that will give them more incentive to trade in. The average trade-in base, according to GameStop, raises from $9 to $11. Used games support GameStop, and this is a smart move that will likely bring in more trades and improve the company's reputation with the people thinking about trading games in. If you have a stack of games waiting, hold on for a couple weeks – the new program rolls out reportedly rolls out August 18.